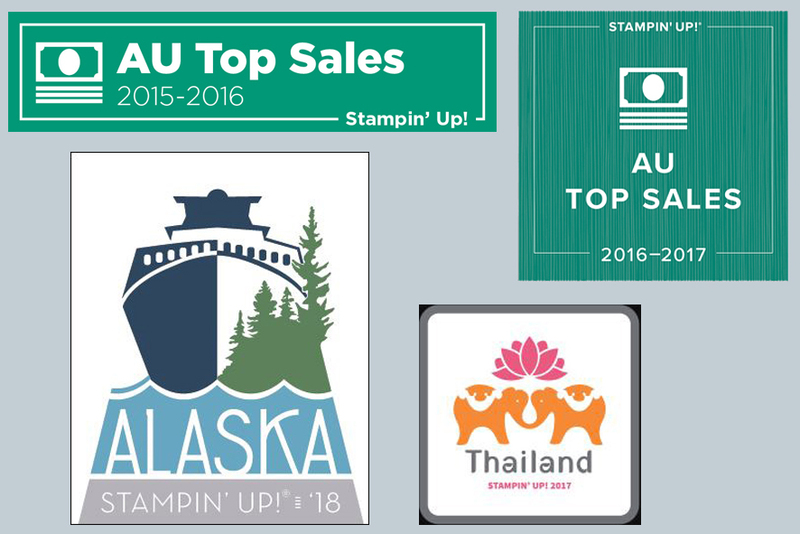 When we embark on an incentive trip we are given the option to be part a card swap with fellow Stampin’ Up! demonstrators. 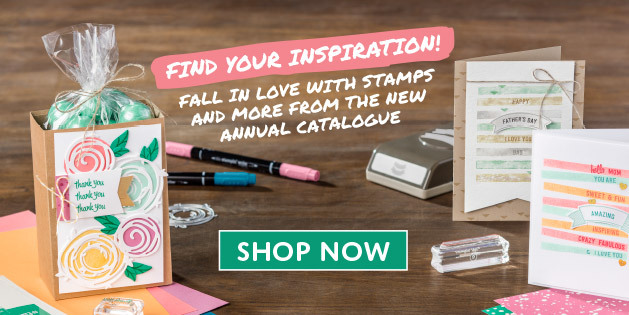 It is a great way to celebrate and share our love of stamping. This year I am participating in two swaps and here are mine. 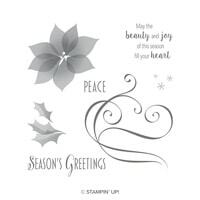 The first one is for the main card swap Being the Season’s Greeting card, using Stylish Christmas Stamp set. The second card is for a swap with the girls from the South Pacific being the Dream Big card. With this one we had to use the colour combo in the Best Route Memories and More Card pack. I used the Follow Your dreams Bundle for this card.